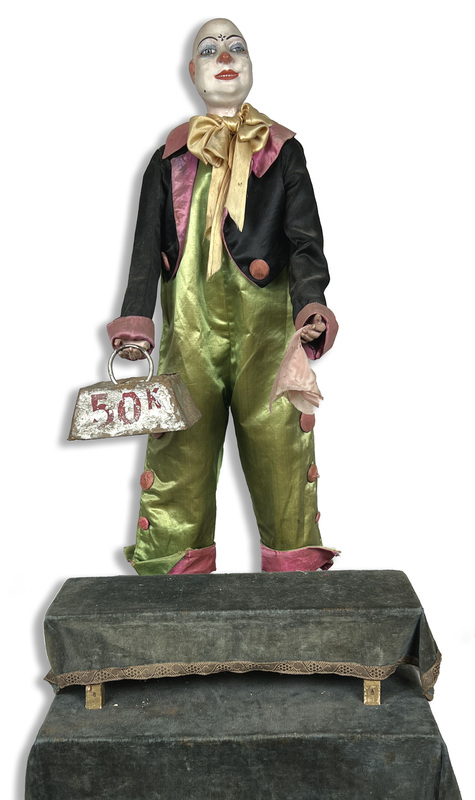 On Wednesday 10 October, auctioneer Frédéric Laurent de Rumel, together with auction house Ader-Nordmann, will offer The Malatier Collection at Drouot. As a scholar and a banker, key figure of Parisian exhibitions and openings of the most celebrated auction houses, galleries and international art fairs, Jacques Malatier (1926-2017) built an impressive collection for over 30 years, that gathers nearly 300 works of art estimated €1,2M. “His collection, a life’s work, will benefit the Fondation de France, among which a foundation will be named Malatier-Jacquet. The benefits from the sale will be devoted to the restoration of the Château de Versailles and the Château de Chambord, to the acquisition of pieces of furniture of both palaces, to scholarships for students appointed by the Fondation de France and finally, if will be used for currently ongoing publications by the C.N.R.S. and the Caisse Nationale des Lettres of essays about art, history and science”, as specified by the executor of Malatier’s will. 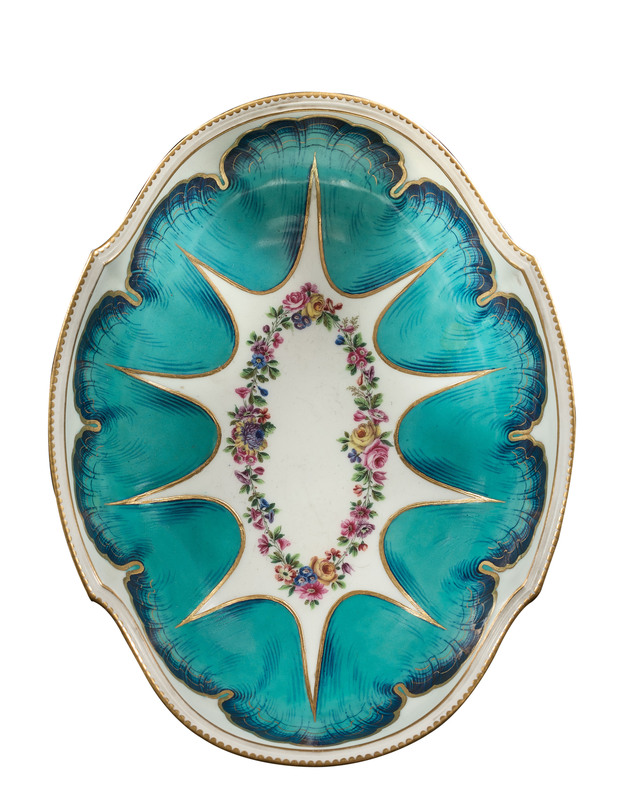 This exceptional collection includes paintings, drawings, furniture and works of art –ceramics, glass and silverware– most of it from the 17th and 18th centuries, reflecting the culture of a brilliant mind and his passion for history. Each work of art was carefully selected. When acquired, Malatier would further research the story of the chosen work and exchange correspondences with some of the greatest specialists of the related fields. Jacques Malatier had turned his apartment into a precious cabinet, a place where, among his collection, he held lively diners with animated conversations about the arts and history. A Bacchanal by Giorgio VASARI (1511-1574), estimated €50,000-60,000 executed in ink and pencil is the main highlight of the drawings section. In 1550, year of the publication of the first edition of Lives of the Most Excellent Painters, Sculptors, and Architects, founding book of the Renaissance art historiography, Vasari begun his 5-year collaboration with Pope Jules III. In 1553, the Pope asked him to decorate the Villa Giulia. The drawing offered in this auction probably comes from the artist’s preparatory work for one of the 3 frescos –Fontanalia, Cerealia and Baccanalia–, now destroyed, destined to decorate the villa. 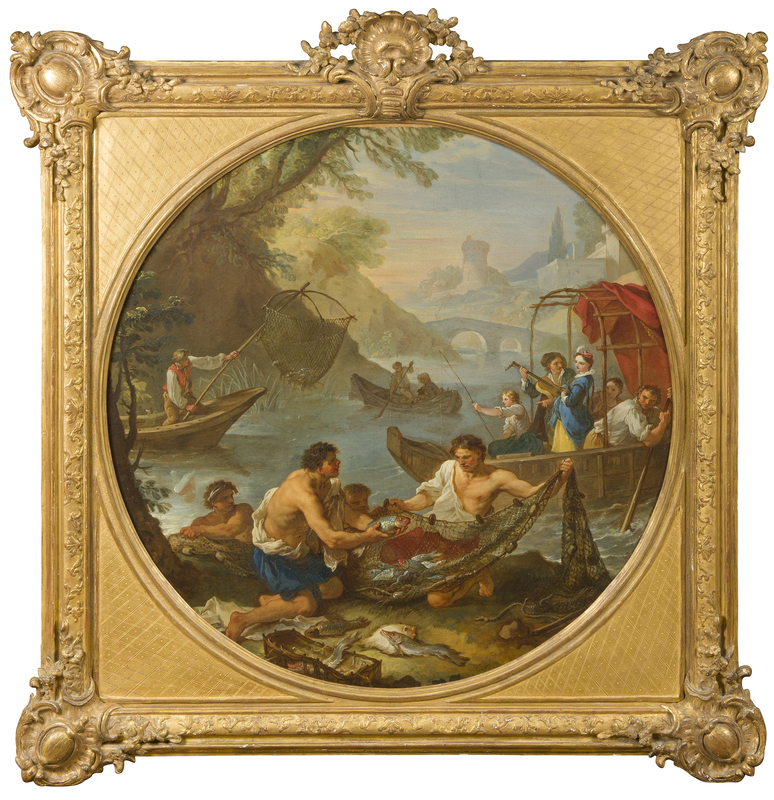 Leading the sale, is a painting by Charles Joseph NATOIRE (1700-1777) estimated €100,000-150,000. Fishing could be the first version of an overdoor for the Château de Fontainebleau. In 1737, Natoire received the amount of 3,600 pounds in payment for 6 overdoors for the small apartments of Fontainebleau. They included a small dining room, an important dining room and the King’s cabinet. The themes of the group of paintings were hunting and outdoor life. Natoire notably depicted Resting hunters and Hunters near a farm for the important dining room and a Harbour for the King’s cabinet. He collaborated with Lancret and Boucher for the decoration of the small dining room. Boucher executed a pair of overdoors as the counterpart of Natoire’s works illustrating Fishing and Figures resting near a fountain. In 1749, the small dining room was redesigned and transformed into a small cabinet for the King. The panels were modified and Natoire probably executed a second version of his overdoor, still with the same themes, to adapt them to the new structure and rectangular formats, initially circular. 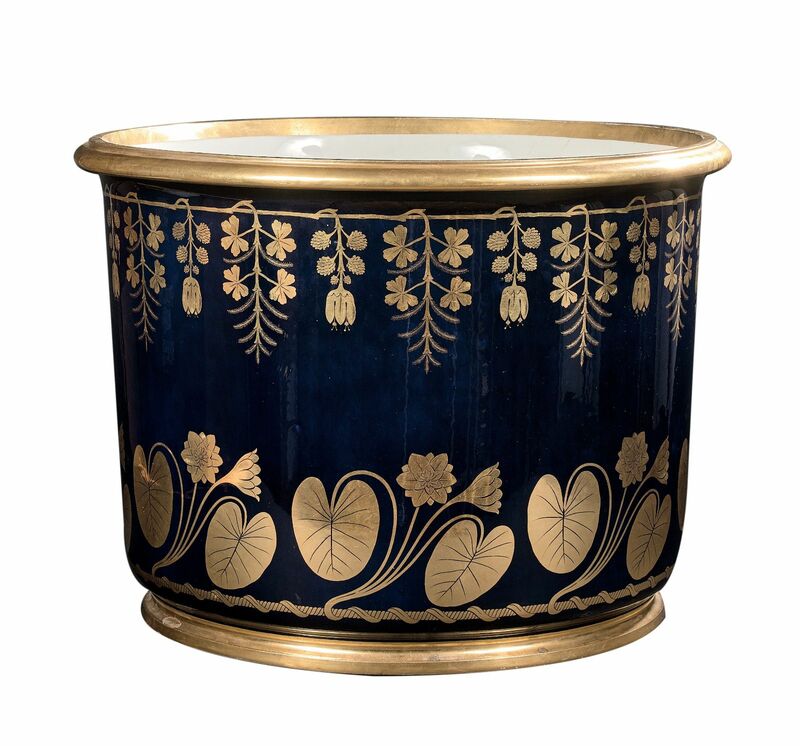 A stunning Sèvres porcelain bucket, estimated €20,000-30,000, illustrates the collector’s taste for precious ceramics. This piece was delivered in December 1806 upon the order of Napoleon Ist as a gift for the marriage of the Grand Duke Charles II of Baden and the Emperor’s adopted niece, Stéphanie de Beauharnais. 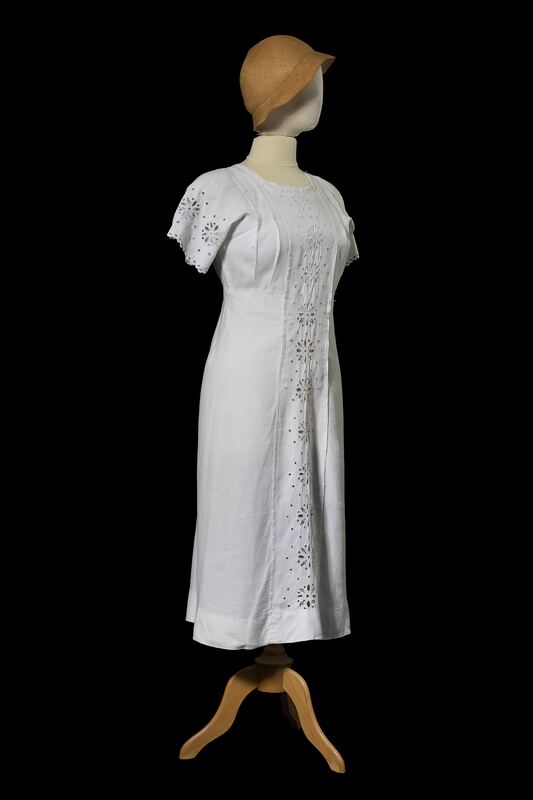 It remained into the collections of Margrave Von Baden until 1997. 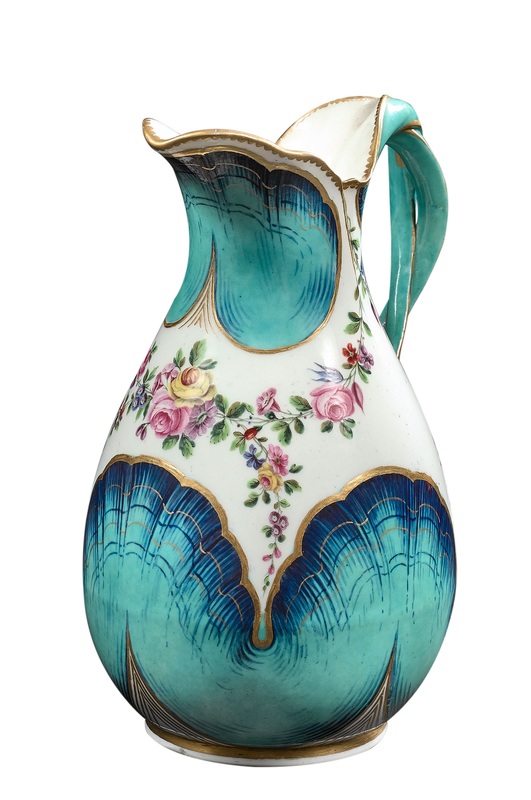 Another highlight of this section is a 1766 Sèvres porcelain ewer and its basin, decorated in the famous celestial blue (estimate: €20,000-30,000). 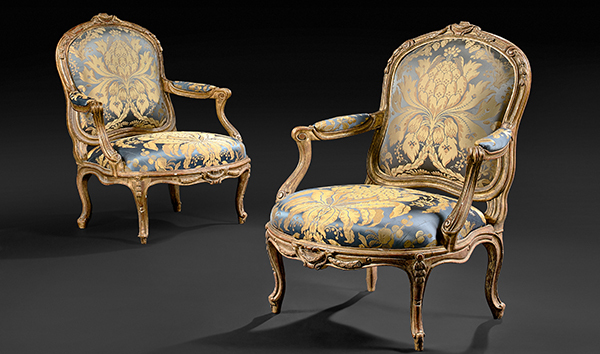 The section dedicated to furniture features two Louis XV armchairs, executed circa 1765-1770, one of them being stamped by Louis Delanois (1731-1792). They were probably part of a larger original series of which only four are known today. One is kept at the Metropolitan Museum in New York and three others are part of the collection of André Carlhian, former antique dealer of Gabrielle Chanel. The pair of armchairs is estimated €30,000-50,000.